Hi Everyone! I really wanted to make a matching beginner crochet hat to go with the mitten tutorial and I wanted to make it super easy!! 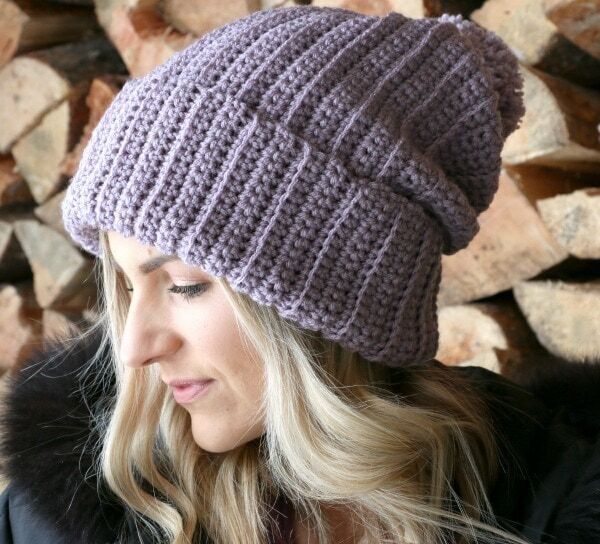 I also wanted to teach you this type of hat construction that is good for all skill levels including beginners – which you know I love keeping it simple but also still beautiful. When I made the mittens, I used 2 balls of Red Heart with Love in dusty grape and crocheted with 2 strands at the same time. If you did that project, you have enough yarn leftover to make this hat… Otherwise, here is what you need. Hook that coordinates with your yarn choice, I am using a K or 6.5mm. Want the PDF Instructions? Get them FREE right HERE. Repeat rows 1-4 until you have reached your desired head size measurement. Here is a chart I use when I make standard beanies. My hat measured 21 inches around and this hat has a good amount of stretch. The length of hat in this chart is for beanies that are fitted with no slouch. 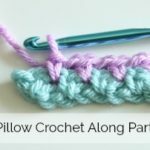 Once you have your desired size crochet rectangle, slip stitch your long sides together. Use the yarn needle and sew one of the openings closed making sure it is secure, looks good and weave in the ends. Fold up the other opening as your brim and you are done! 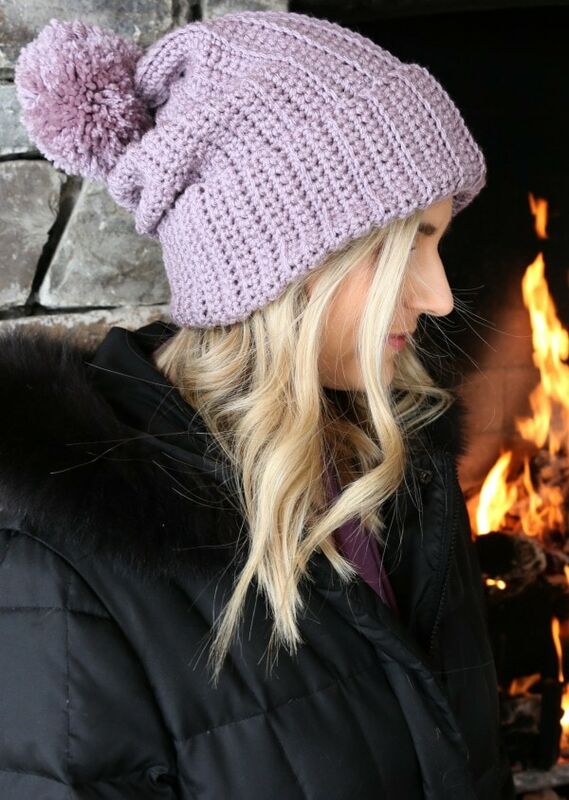 *Tip When I was in Montana and wanted a little extra warmth, I folded the brim up even higher and had the pom pom closer to my head so that it was like having 2 layers of crochet keeping my head warm ;). 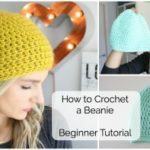 I hope you enjoyed learning how to make this beginner crochet hat! Let me know what you think! When I start Row 1 the second time around, is it back loop only? Hi Melanie I just wanted to say “hello” and let you know that I am so inspired by everything you do. You are an amazing. Hi Melanie – thank you so much for posting this! I have a quick question for you about the pattern. I have done the first 4 rows so now I’m back to doing row 1. I just wanted to confirm if there is a ch 1 at the end of row 4 before you turn your work? It isn’t in the pattern but I’d been taught that there always has to be a ch 1 (or something to move you up one row). I’m truly a beginner so I really appreciate your help! Glad to see you up and at ‘me again. I have a quick question /comment. 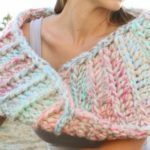 When I crochet a scarf,or blanket,I always end up out of square,or loppsided. Can you tell me,or point to a video that would show me what I am doing wrong? Thanks.. have a Jesus filled day. 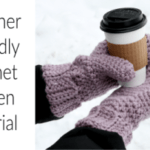 Where is the mitten pattern? Your blog & tutorials are the best that I’ve found. 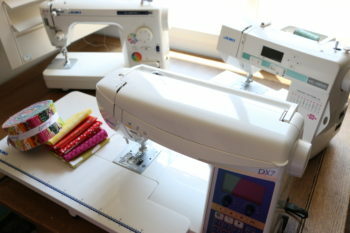 You’re an excellent teacher, your projects are beautiful & practical, & you are so cute! Thanks for your free patterns. I love them! 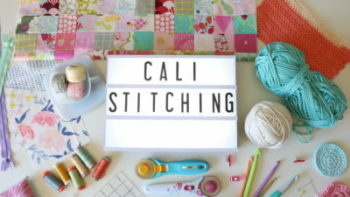 Thank you for this easy pattern even for us beginners! Thank you for this as well. Might try and do this and then do the mittens. So many fun projects, i cannot keep up. Thank You Melanie! This is perfect for me , I have trouble finding a hat that will fit my head, now I can make one the right size. I’m sure if I follow your tutorial I will be able to do it. You make it so easy to follow. Blessings to you Melanie.